Distributed computing is a model in which components of a software system are shared among multiple computers to improve efficiency and performance. 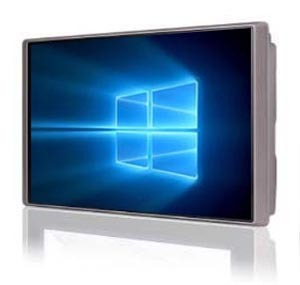 Within an office, this can be as simple as a large group of networked desktops and laptops. However, in the worlds of manufacturing, distribution, and freight to name a few, distributed computing means getting raw computing power into the far reaches of the organization regardless of the climate or conditions. Glacier Computer manufactures, represents, and supports sealed, all-in-one fixed-mount rugged industrial computers that allow workers instant access to corporate networked data. Users working on dust-filled shop floors, rain-soaked LTL docks, and sub-zero food storage operations can both input and retrieve data vital to keeping both the organization and the customer up to date. 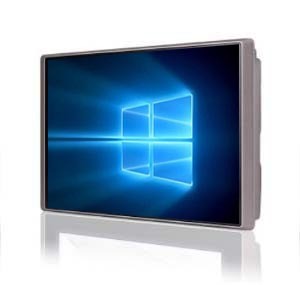 Information input into IP65 sealed, Windows-based computers ensure both accuracy and efficiency. This results in greater operating margins and premium customer service response times. 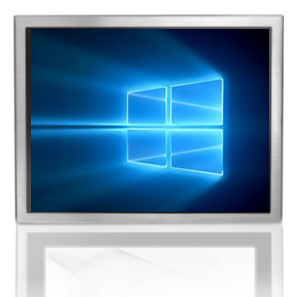 Glacier offers several fixed-mount rugged industrial computers depending on the application including stainless steel for food processing and culinary operations and rugged die cast aluminum for standard rugged stationary-mounted requirements. The Glacier Computer Kodiak is an all-in-one industrial PC ideally suited to meet data collection requirements while facing extremes of temperature, shock, vibration and / or moisture. The Kodiak boasts an IP65 sealed housing and has been engineered to withstand wildly varying environmental conditions while providing continuous operation. The Kodiak has been designed to MIL-STD-810F and has passed stringent HALT testing. These tests make sure that the Kodiak will provide long term computing performance under the most trying environmental and personnel conditions. Integrated 802.11 ac/a/b/g/n WiFi, Bluetooth and an array of standard and sealed I/O, ensures the all Glacier units will easily communicate and seamlessly integrate with your organization’s network infrastructure. 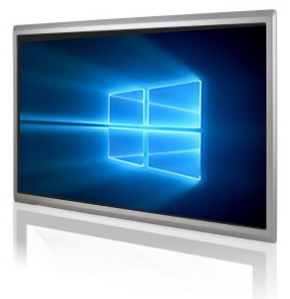 The large LED backlit display and Projective Capacitive touchscreens allow for an easy user interface including gloved hand operation. 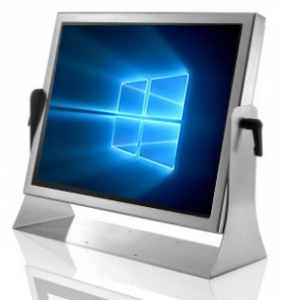 The Glacier S9000 Industrial Tablet Computer is a 15” stainless steel unit ideal for food processing or any other environment requiring a flush-mount easy to clean enclosure. Glacier Computer also represents Teguar, a premier manufacturer of indsutrial computers for food, pharmaceutical, clean room and oil and gas environments. Teguar industrial computers are available in many housing styles and boast Intel iSeries processors and sealing options up to IP69. 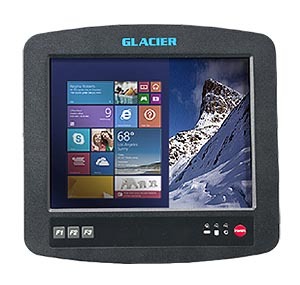 Glacier fixed-mount rugged industrial computers are commonly utilized in businesses, including food processing, manufacturing, logistics, inspection, security, warehousing and freight. If a fixed-mount, rugged computing platform is what your organization requires, the Glacier computer are designed for the job.